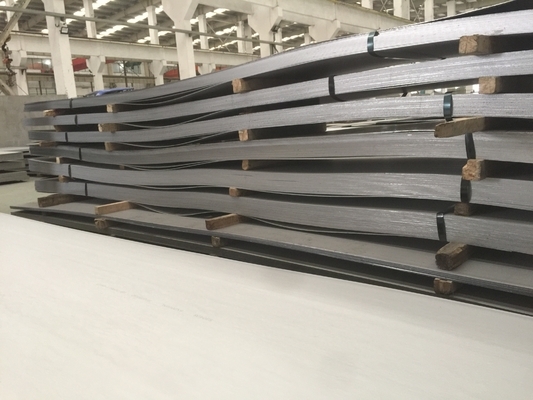 and corrosion protection needs to exceed that of carbon and some carbon coated steels. 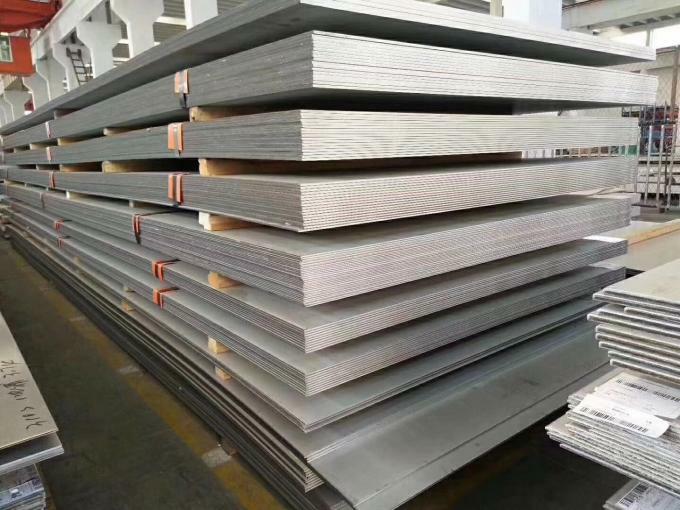 Available in Hot Rolled Annealed and Pickled #1 (HRAP) and Cold Rolled 2B or 2D surface finishes. End users include manufacturers of Automotive, Power Generation, Agricultural, Woodstove and Casket components.